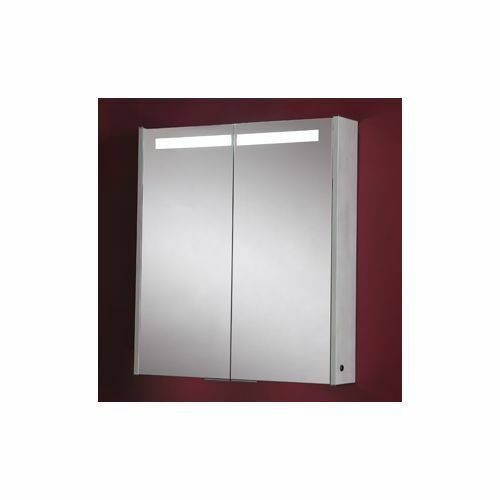 This Phoenix double bathroom mirror cabinet has a modern aluminium and glass construction. 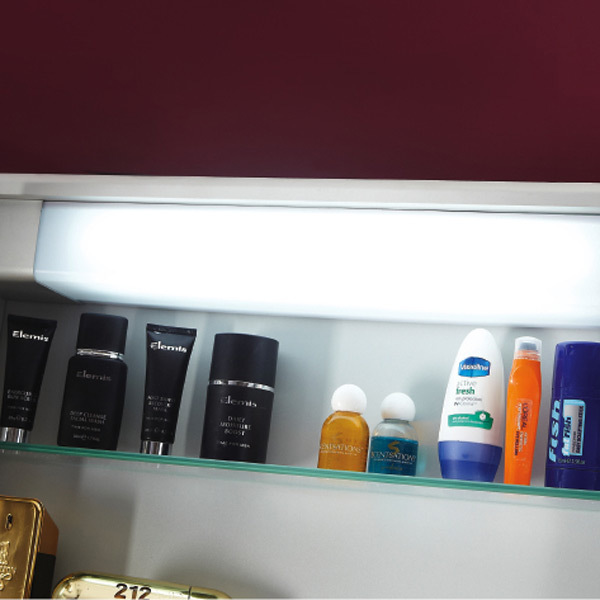 It features a front ambient light strip and two LED down lights that light your face and the inside of the cabinet. 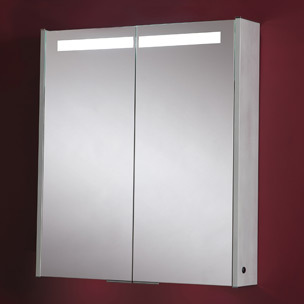 An internal European 2 pin shaver socket and double sided mirror doors complete the package. 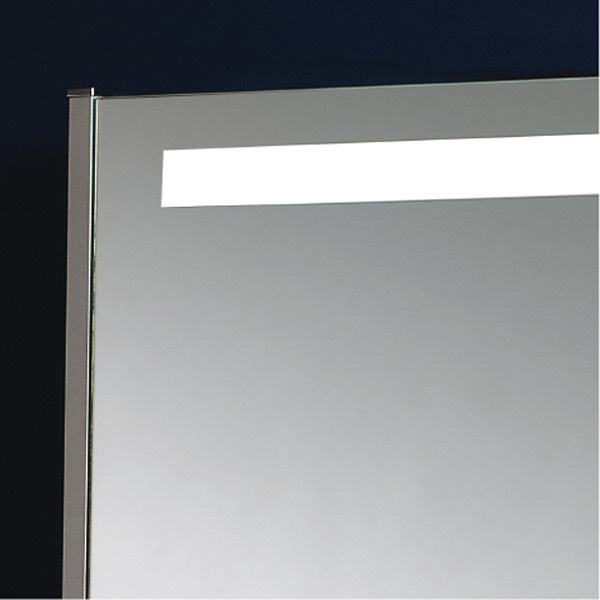 Internally the cabinet is fitted with 3 safety glass storage shelves safe for you and your family. 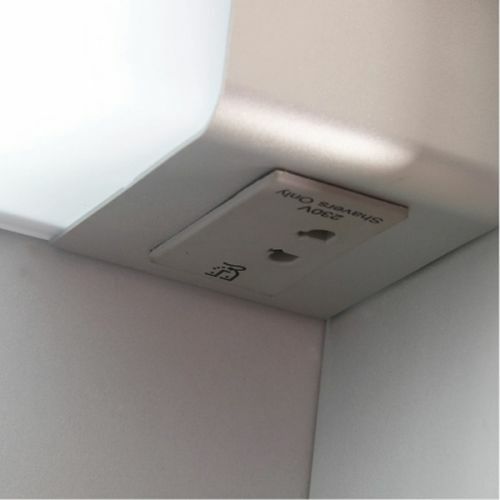 It's also a safe electrical item for the bathroom with its IPX4 rating. Adds a great luxury finishing touch to any bathroom.